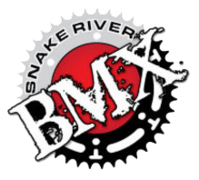 Olympic Day is TODAY at Snake River BMX! No membership required, free day or racing! Watch this video for more information!